Click on the magazine covers below to access the articles where we’ve been featured. Raleigh Breast Augmentation Surgeon Dr. Michael Law has breast implant before and after photos included in the latest issue of New Beauty Magazines. Natural Looking breast augmentation is Dr. Law?s specialty. Blue Water Spa has been voted Best medical Spa in America by American Spa Magazine. 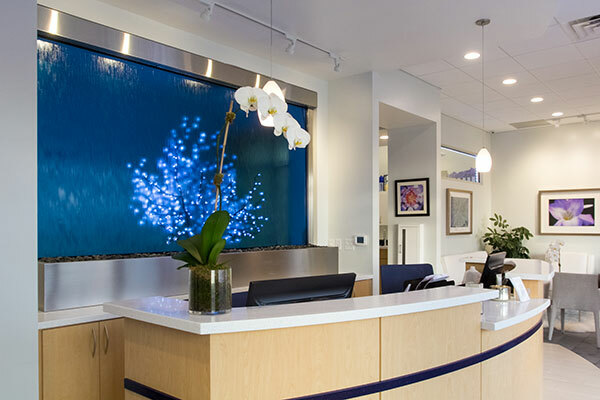 Blue Water Spa Named Best Medical Spa in America by Skin Inc. Magazine. Rapid Growth Continues for ?Medi Spas? Medical Spas and Laser Centers owned by Plastic Surgeons are the focus of this article. Dr. Michael Law and his Blue Water Spa are featured. The March 2006 Issue of Cosmetic Surgery Times is devoted to ethics in medicine. Kile Law, owner of Blue Water Spa, a plastic surgery medical spa in Raleigh, NC is interviewed about ethics and safety in medical spas today. Blue Water Spa contributes an article about finding effective technology in a medical spa in the February 2006 issue of MEDIcal Spas Magazine. From Facials to Facelifts: Are Spas the Environment of the Future? It’s actually quite amazing how little I knew about facials until yesterday.